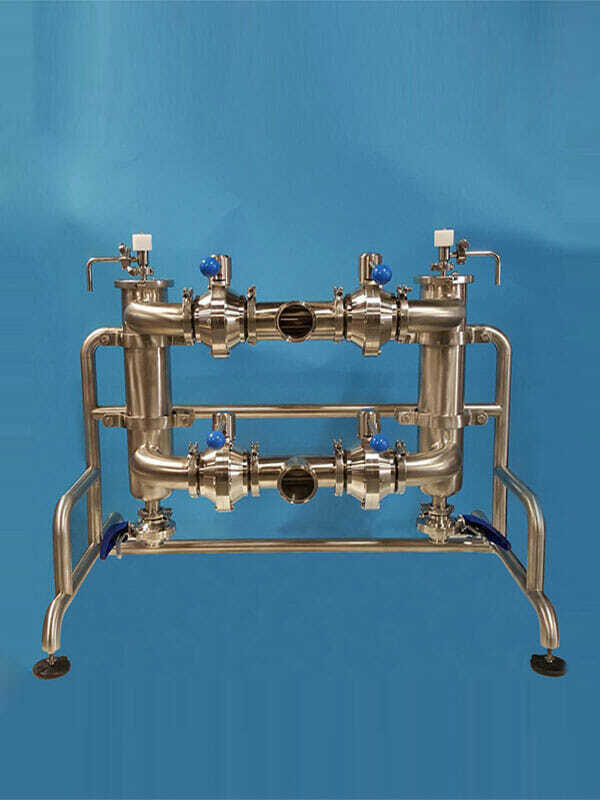 Duplex strainers are primary tools for juice makers and others that need to strain commercial quantities of fluids in order to achieve a variety of end results. 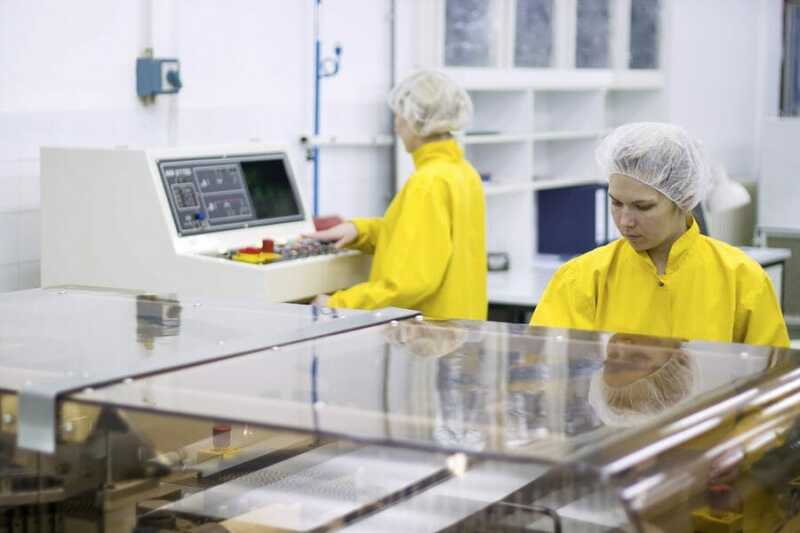 They come in sizes meant to separate fine, medium and coarse particles, and this allows a product to be given multiple attributes depending on the production run. 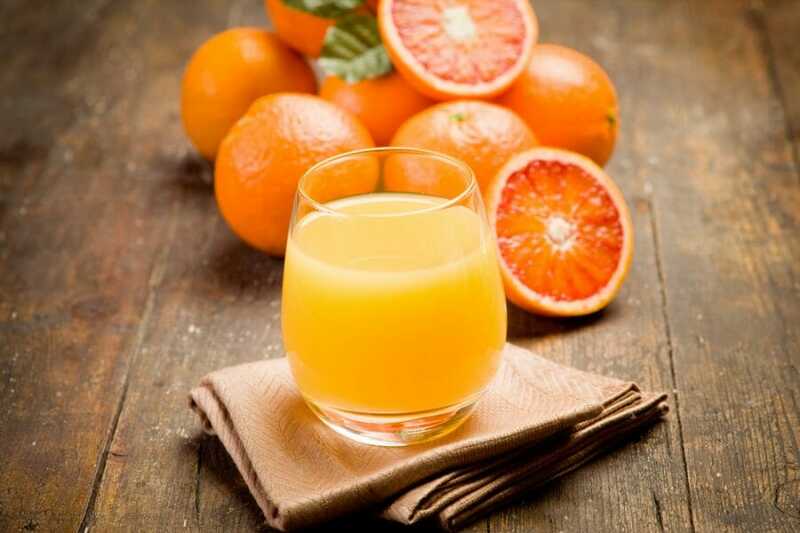 In juice production, this can include the amount of pulp left in the end product, the level of uniformity, and the overall texture of the product. These strainers get their name because they come as a unit with two filters included. They are, simply put, two simplex filters arranged next to each other. These systems are also known as twin basket strainers. Typically, they are controlled by three-way valves, but this is not always the case. Regardless of the control system, the double filtration system allows for both particulate removal and continuous flow. Duplex strainers manufacturers often focus on single types of users in their marketing, but these filters can actually be used to strain pretty much any fluid. Oils, both of the food and petroleum varieties, are often strained to remove contaminants and bring uniformity to the properties of the end product. Juice is strained to control the amount of pulp in the final result as well as to get rid of foreign material like soil or plant stems. Even water can be put through a duplex inline strainer to get rid of scale and other material that may have gotten into it from inside of municipal pipes. Why Strain Your Product or Ingredients? Straining products is often done to remove contaminants, but this isn’t the only reason to send materials through a basket strainer system. Filtration can also control the size of added particles, whether they be bits of pulp in orange juice or tiny bits of pigment for liquid cosmetics. When liquids are run through strainers, they can also be broken up into uniform particle sizes. This is especially important for things like milk, oils, and other materials that start out with particles of varying sizes. With simplex filters, the system must be shut down for cleaning when they become clogged. Duplex systems eliminate the need for shutdown with a backup filter as an integral part. A clog monitor lets technicians know when the first filter in the line is full. Then, a valve is switched to send the fluid to the second filter. The first one can then be cleaned without stopping production. Once the process is complete, switching back to normal is just a matter of a few more valve adjustments. Duplex filters do a better job of removing contaminants and controlling particle size than simplex ones. A duplex strainer is two simplex strainers arranged in serial format. When one of the two filters in a duplex system gets clogged, all you need to do to keep the flow going is switch a valve so it sends fluid to the other filter. Cleaning can then be done without stopping production. Visual clog monitors allow technicians to see if a filter needs cleaning without having to open up the system just to check. To learn more about duplex strainers and how they can help keep your operations running without a pause, just contact us here at SaniClean Strainers. We’ll be glad to discuss your needs and recommend the best sanitary strainers for your company.